Saw my first Common Spotted Orchids of the year over the weekend, which reminded me to dig out photos of flowers seen last year. 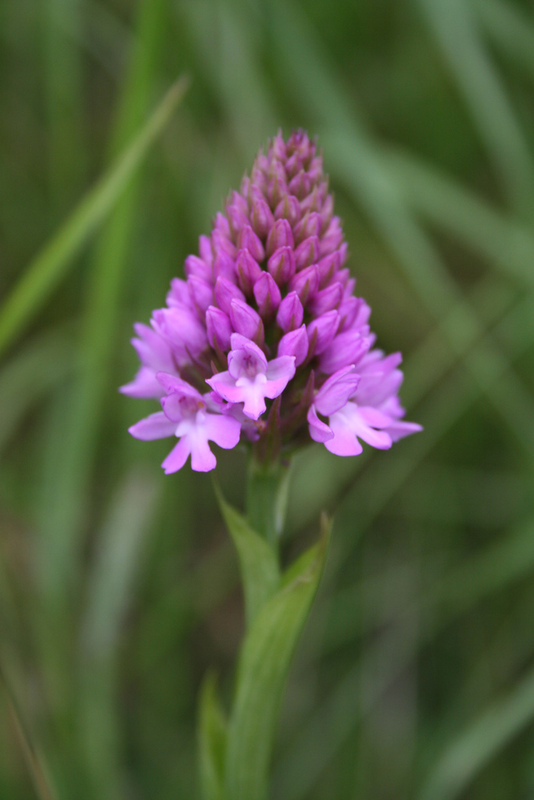 Here’s a Pyramidal Orchid which was on the A27 roadside last June. 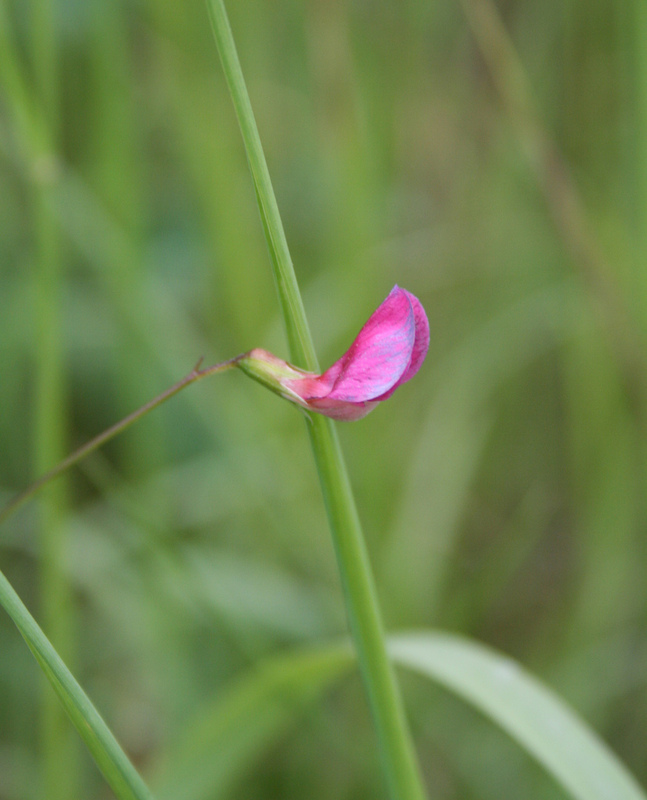 And here’s a Grass Vetchling. This entry was posted in photo and tagged flowers, grass vetchling, orchid, pyramidal orchid by Charlie Peverett. Bookmark the permalink.